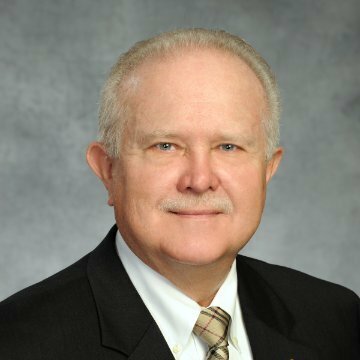 Jim Wiethorn, Ph.D., P.E., is the current Chairman of the Board of Directors at Haag Engineering Co., as well as a Principal Engineer in the Houston office and a licensed engineer in 35 states. a thrid-generation general contractor, Wiethorn specializes in construction-related accidents, product design and operational issues, particularly dealing with crane operations. He has completed over 1,000 crane-related accident evaluations including but not limited to production, general and critical lifts; American Society of Mechanical Engineers (ASME)/Occupational Safety and Health compliance of parties involved in lifts and operations; lift planning and design; crane safety programs; wind effects and analysis of mobile and tower cranes; pile driving systems, operations and design; heavy equipment operations; and numerous other crane-related issues. Wiethorn serves on the main committee of the American Society of Mechanical Engineers (ASME) B30-Cranes and Derricks, as well as B30.3–Tower Crane sub-committee and B30.29-Self-Erecting Tower Cranes. Wiethorn also serves on the University of Texas Engineering Advisory Board in the Cockrell School of Engineering and on the Board of Advocates in the College of Engineering and Computer Science at Baylor University. In 2008, the Cockrell School’s Department of Civil, Architectural and Environmental Engineering elected Wiethorn to its Academy of Distinguished Alumni.